The world of wine keeps on turning, and each year, we’re discovering great new bottles from parts of the globe which are starting to get a foothold on the international wine scene. There’s been plenty of talk about Uruguay recently, and after checking out the produce of Vinedos de los Vientos, it’s not difficult to see why: this New World winery in the heart of Uruguay’s premier grape growing region is delivering seriously impressive results. 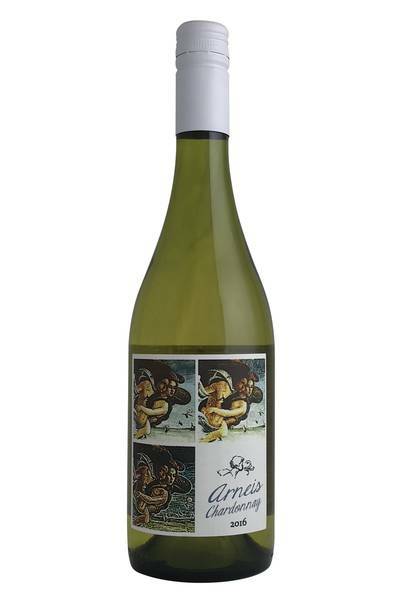 Vinedos de los Vientos as it is today may have been set up in the late 90’s, but it’s an operation with a strong connection to the viticultural history of Uruguay, and seeks to inject some of that sense of heritage into each and every bottle. Uruguay not on your wine map? It should be! Due east of Argentina, this coastal country has been quietly producing quality wine for years now. 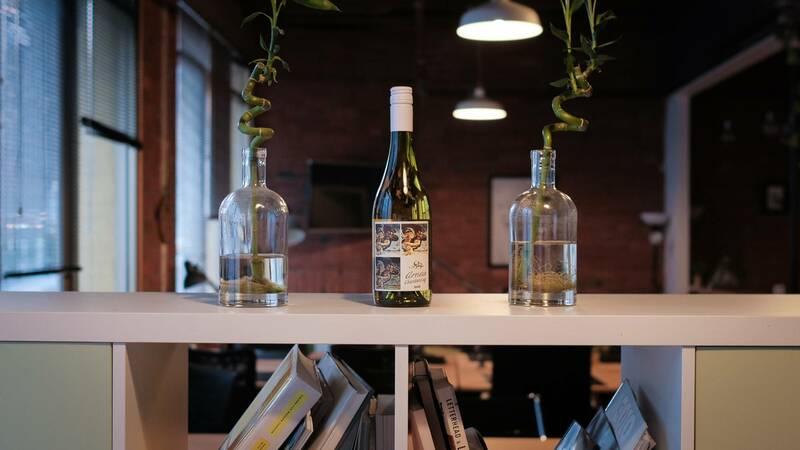 This is a stunning white that cleverly blends Chardonnay with a touch of a rare Italian variety Arneis. This grape is only really found in the north of Italy, and indeed this is the only vineyard of it in all of Uruguay! The result is subtle, savoury and a little nutty. There are some complex flint/matchstick tones, with plenty of almond and pear. This is really savoury, with clean acidity and although weighty it is not overbearing. Really great stuff. Uruguay not on your wine map? It should be! Due east of Argentina, this coastal country has been quietly producing quality wine for years now. New World Chardonnays are always a treat to pair with food, and this gorgeous example from Uruguay’s finest is no exception. Like most Chardonnay wines, this one is going to be very happy served alongside heartier fish dishes; almost anything made from salmon fillets or steaks will do very nicely, and it’s also going to be a winner with lightly spiced cod or crab cakes, too. Pork, ham, or chicken pasta is set to be a real winner, as are creamy curries (think butter chicken, makhani, or a korma) and classic chicken salads. Delicious!